It’s been over two months since the EKN squad fired up the mixing board to produce a Trackside Live broadcast, and that particular effort was one of the toughest we’ve ever had to endure. We streamed our live audio from the Champion Racing/Intrepid North America Tower for three days in Las Vegas during the 17th annual Superkarts! USA SuperNationals, working in bitter cold, wind and rain, alongside a paddock of determined racers who soldiered through a difficult week, waiting for a break in the weather. When the sun rose and the clouds cleared on Sunday morning, a collective sigh of relief was heard all over the grounds of the Rio Hotel and Casino. I still take my hat off to everyone who made the week what it was, from the SKUSA workers to the racers and all the mechanics and families as well. Even with all the craziness, SuperSunday did not fail to disappoint. 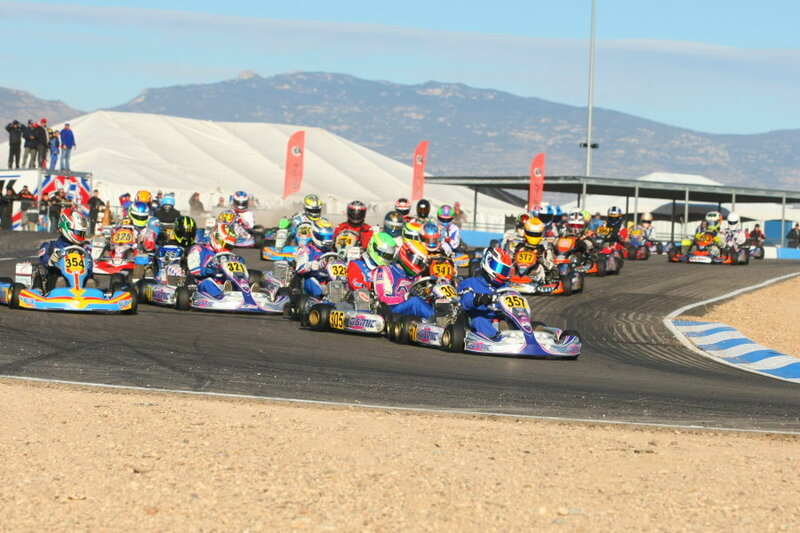 With the hardships of the SuperNats well in the rearview mirror, we can now look forward to this coming weekend in Tucson, Arizona for the opening round of the 2014 Rotax Challenge of the Americas. It’s time to go live once again, bringing those of you who can’t make it, a chance to feel just a little closer. Temperatures are expected to be in the high 60s and low 70s for the weekend, with the sun taking a leading role in the first installment of this year’s COTA trilogy. We’re always excited when we’re preparing for a new live audio broadcast, and we hope that you tune in this weekend to follow the action. We’re pleased to have three broadcast partners for the opening round, as we welcome back Leading Edge Motorsports and SuperTuners Inc. to the program. Black Racing Engines will be on the broadcast for the first time, as will one of the most exciting events on the docket this year, the Lone Star Grand Prix. Personally, I’m really looking forward to getting back on the mic, and enjoying the sights, sounds and smells of the racetrack. It’s been too long. This weekend’s event promises to be another great launch for the Rotax Challenge of the Americas. Entry numbers are predicted to top last year’s opener in Tucson, which is a positive note. Consistent growth is important, and strong series like the Challenge are crucial to the long-term stability of the sport. 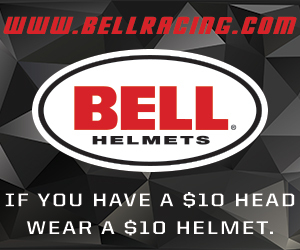 It’s great for the racers and the industry, who are all in this for the long haul. We’ll be kicking things off in the late afternoon with the return of our ‘Happy Hour with Howden’ segment, which will be the official event preview show. We’ll have a few guests join us at the roundtable to discuss the event, the series and the state of the sport. It should be a good one. I hope you’ll tune in to eKartingNews.com/live.